I'm a reporter with a career spanning 15 years, multiple continents and topics ranging from globalization to conflict to politics. For the past two years, I covered trends in business and regulation for The Wall Street Journal out of Washington, DC. 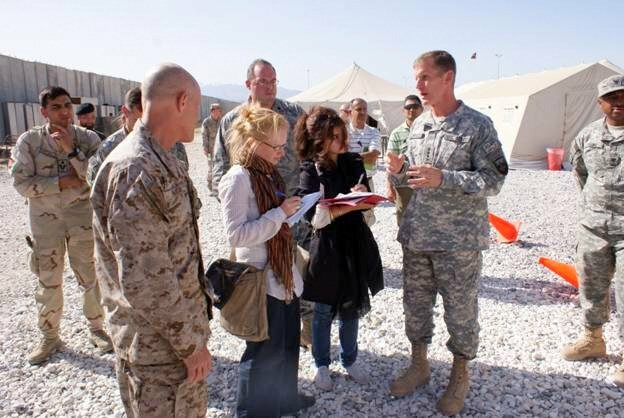 Before taking on the wilds of DC, I spent a decade years as a foreign correspondent in Africa and Central Asia. 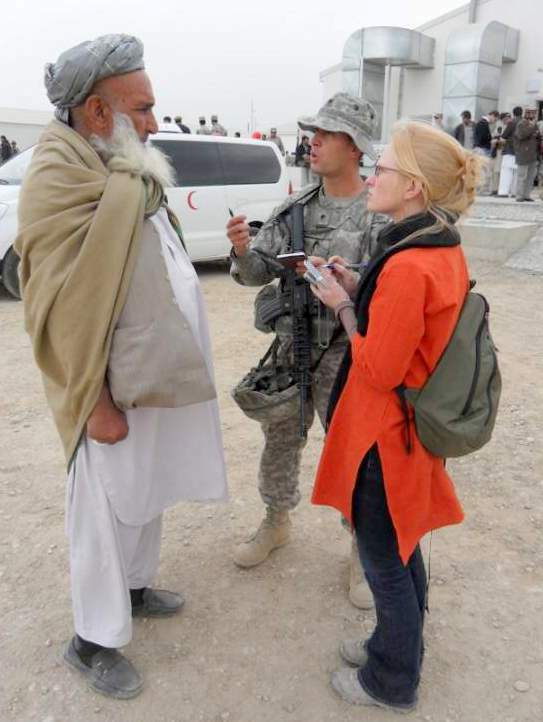 I spent four years of that time reporting in Afghanistan: embedding with U.S. forces, traveling out to remote villages and holding both the Afghan and American governments accountable. 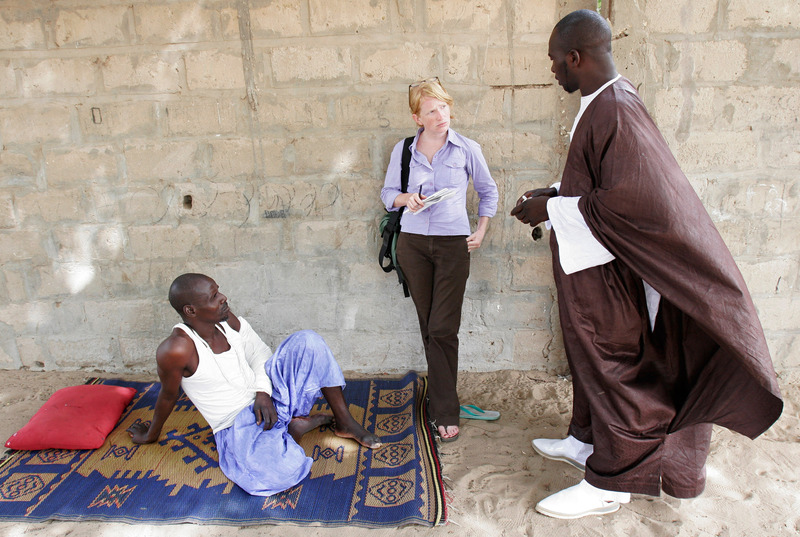 In Africa, I covered everything from Ebola outbreaks, to technology startups, to issues with U.S. aid projects, to the inner workings of al-Shabaab and Boko Haram. I started the whole journalism adventure with The Associated Press, then jumped over to the Journal in 2013 as its East Africa correspondent. I returned to the US in 2016 for a Nieman Fellowship at Harvard, where I spent the year studying globalization and religion. I will talk your ear off about this if you let me. In previous lives (ie - my 20s), I covered advertising, theater and financial markets out of New York. I grew up in northern Kentucky (we can argue about whether it counts as the South or the Midwest) and despite all the globetrotting, I still consider it home. And since you asked, yes, I have indeed started a string of competitive potlucks around the world. Got ideas? Opinions? Just want to say hello? Give me a shout.